"Pablo Bustinduy makes a lucid analysis of the situation in #Venezuela during his speech in the Congress of Deputies, calling the dialogue of the parties to the conflict,"
Hate to do this BUT I need to. 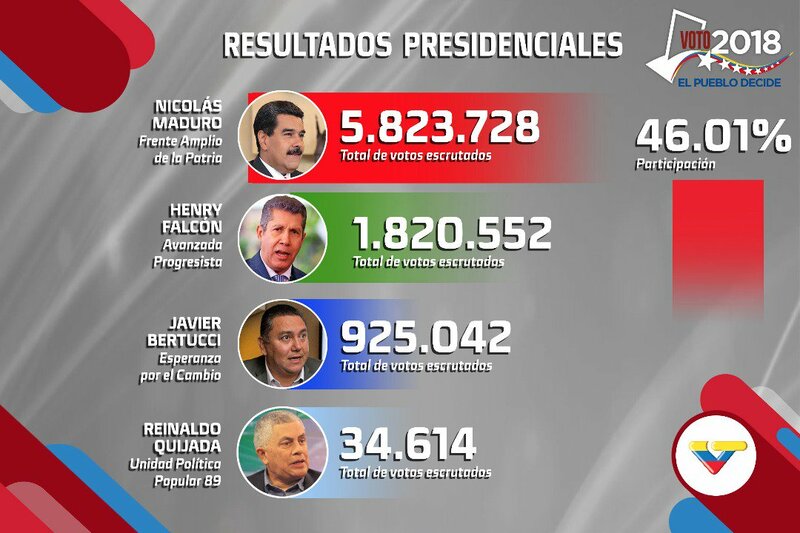 I suspect #Venezuela's opposition party and candidate are getting boosted by bots. Twitter knows about them and is in the process of suspending them. 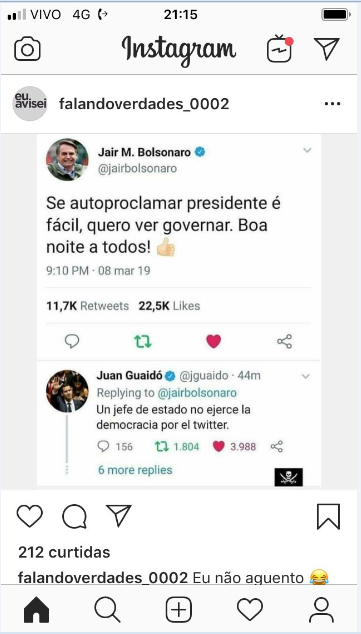 You 🇺🇸warlords @POTUS @SecPompeo @marcorubio @AmbJohnBolton @VP @LindseyGrahamSC you can be sure that we will not allow you to do in🇻🇪the same as 🇺🇸did in 🇦🇫🇮🇶🇱🇾🇸🇴🇸🇾🇾🇪. Enough regime changes. 🇺🇸must learn to respect the UN Charter🇺🇳. 🇺🇸Stop your war games! ENOUGH IS ENOUGH🤬🤬🤬🤬@POTUS @SecPompeo @marcorubio @AmbJohnBolton @VP @LindseyGrahamSC We are tired of your wars.🤬 Learn to live once & for all in the 21st century.🇺🇸Learn to respect other nations🤬.We are now attentive. With the internet it's easy & quick to find the truth! 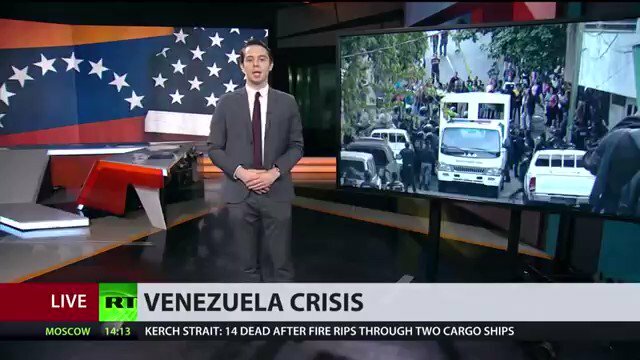 Failed Coup in #Venezuela, #US involved? U.S. VP #MikePence released a video message in support of the Venezuelan protesters & underline US backing for unelected right-wing opposition leader #JuanGuaido. Venezuela's Security Forces have detained 27 members of the National Guard caught stealing arms, accusing them of trying to stage a violent #uprising against the #Maduro's govt. Two people reportedly killed in on-going #protests in Venezuela against President #Maduro. Huge numbers out on the streets of #Caracas against Maduro in protest scheduled weeks beforehand, aided by CIA Regime Change Ops & Cash. The opposition did not contest the Presidential election because they KNEW they would HEAVILY lose it. The Opposition Protests were scheduled to coincide with the anniversary of the Coup on January 23 1958 which deposd the Military Dictatorship of Marcos Pérez Jiménez. 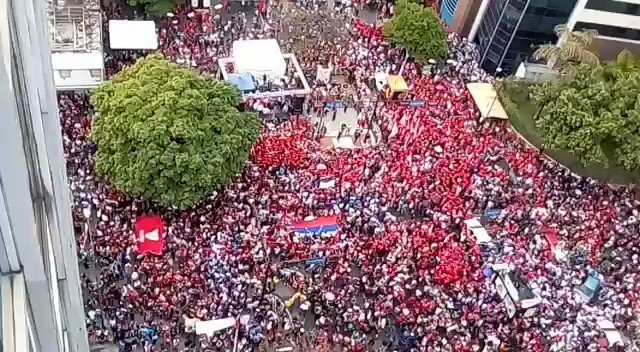 Huge protest against Maduro in a different part of Caracas. 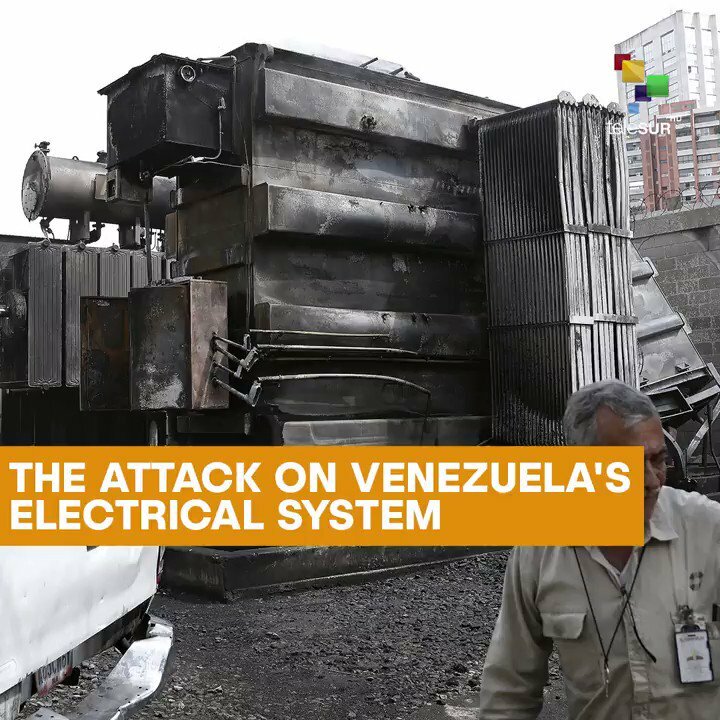 Things are heating up in #Venezuela, aided and abetted by CIA Regime Change Ops & US gov Cash. We await to see if these opposition protests have any staying power & what the response will be from Maduro supporters.